Seto ware is made in Seto area in [W:Aichi Prefecture]. It is one of “Nihon Rokkoyou” (The Six Japanese Traditional Kilns), which are the representative kilns that have lasted since the middle ages. 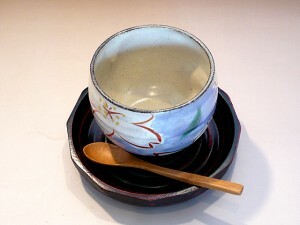 Seto ware is familiarized in the generic name, “Setomono” in Japan. Various kinds of Seto ware are produced such as pottery, porcelain, doll, maneki-neko, and so on. 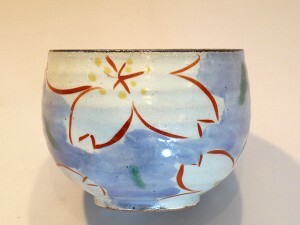 Seto ware started since Kato Shiro Kagemasa brought the technique of glazed pottery from China in Kamakura period (1185 to 1333). Seto ware became a pioneer of ash glaze, iron glaze, and ameyu (yellow to amber brown glaze) in Japan.